Ultra high performance. 700 Micron thick. White UV stable PE Film with a high-performance acrylic adhesive. 38mm x 25m. 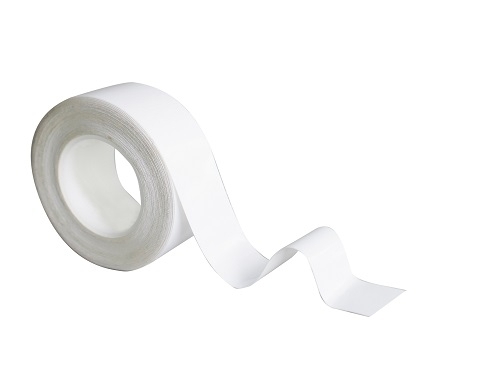 The tape has a protective blue release liner on both sides of the roll to keep the roll edges clean and free from contamination. Remember to replace the blue protective release liner to each side after use.